Time Warner’s recent earnings report shows that a video game helped drive its earnings, according to a recent report by Investor Place. 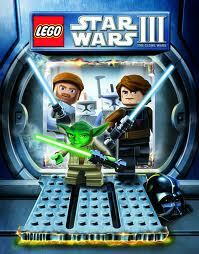 According to the report, the video game LEGO Star Wars III: The Clone Wars, is based on George Lucas’ long-running science fiction brand, and enables players to control Star Wars characters built out of iconic Lego building blocks. Here is a link to the game site. This result for Time Warner is another powerful example of how brands are leveraging games for enhanced consumer engagement and to drive revenues.